WASHINGTON — Metro is on the verge of hiring a new general manager after nearly 10 months without a permanent person in place. On Wednesday, Virginia Gov. Terry McAuliffe told WTOP that the agency is conducting final interviews of its top two candidates. Metro’s Board of Directors met privately for several hours Tuesday to discuss the best choice. Sources told WTOP there’s a consensus to hire one of the candidates, but the decision hasn’t been finalized yet. The agency is vetting that person. Sources said both candidates have managerial, transportation and financial experience. A final decision is expected to come early next week, possibly Monday or Tuesday. The new general manager will face several problems right away. Metro still needs to complete safety directives from the 2009 crash outside Ft. Totten, including replacing the 1000 series railcars with the new 7000 series. The Federal Transit Administration issued 91 safety recommendations from an audit released in June. Metro will have a new list of directives when the National Transportation Safety Board completes an investigation into January’s deadly smoke incident at L’Enfant Plaza. 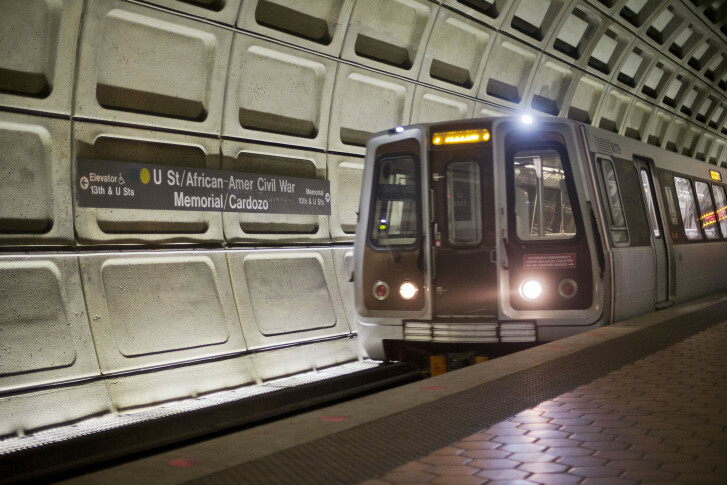 Financially, the FTA put the agency on a restricted drawdown list for federal grants after it found Metro misused the money in past years. Revenue is stagnant, labor costs are rising, and ridership has declined over the past five years. As a result, Metro is facing tough choices as the budget season ramps up in December. D.C. Councilman Jack Evans has said he won’t support any fare hikes in 2016 as a way to solve the problems. After the smoke incident, the derailment near Smithsonian, and the transformer fire at Stadium-Armory, Evans said passengers are frustrated with Metro and restoring trust is the primary goal.